Viking Ocean Cruise and Italian shipbuilder Fincantieri have made an agreement for two more cruise ships. A memorandum of agreement has been signed for the order of two new cruise ships and an option for an additional two between Viking Ocean Cruises and Fincantieri. The ships will be identical to the current class in the fleet. The two new ships are expected to be delivered in 2021 and 2022 as long as the final details are agreed. 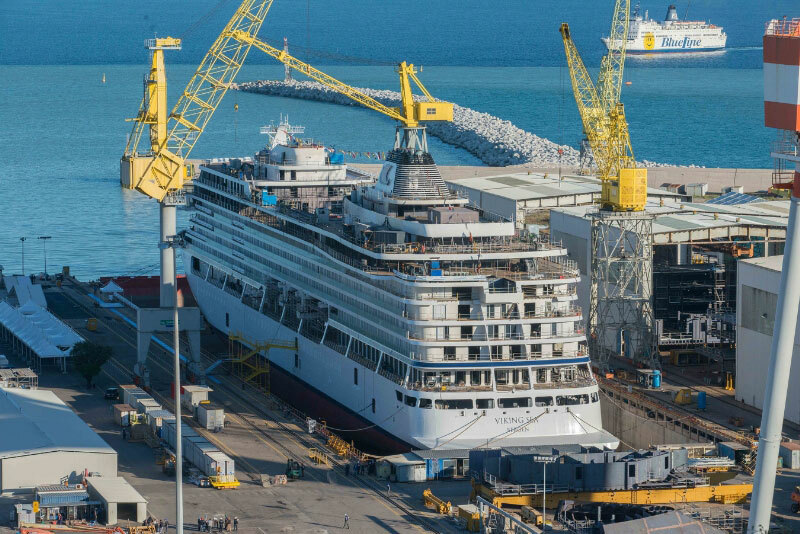 “Our guests and the industry have spoken, and they love the ocean ships that we have built with Fincantieri. In our first year of operation we were named the World’s Best Cruise Line by Travel + Leisure, and we are proud of Viking’s dominance in Cruise Critic’s 2017 Cruisers’ Choice Awards, where we won 10 categories, including ‘Best Overall’ and ‘Best for First-Timers’”. Hagen added: “We set out to bring the destination back to cruising, and the cruising public has responded. These additional ships are needed to meet the demand we are experiencing. Once only known for being the leading river cruise line, we are now equally known for upscale, inclusive ocean cruise experiences. As we celebrate our 20th year of operation in 2017, we are pleased to continue innovating and to introduce even more guests to The Viking Way of exploration”. Just like all the other ships in the Viking fleet the new additions will be 47,800 gross tons and have a guest capacity of 930 in 465 cabins. The ships will have the very best features to expand the cruise lines famous luxury offering. The Viking fleet already includes Viking Star, Viking Sea, and Viking Sky. 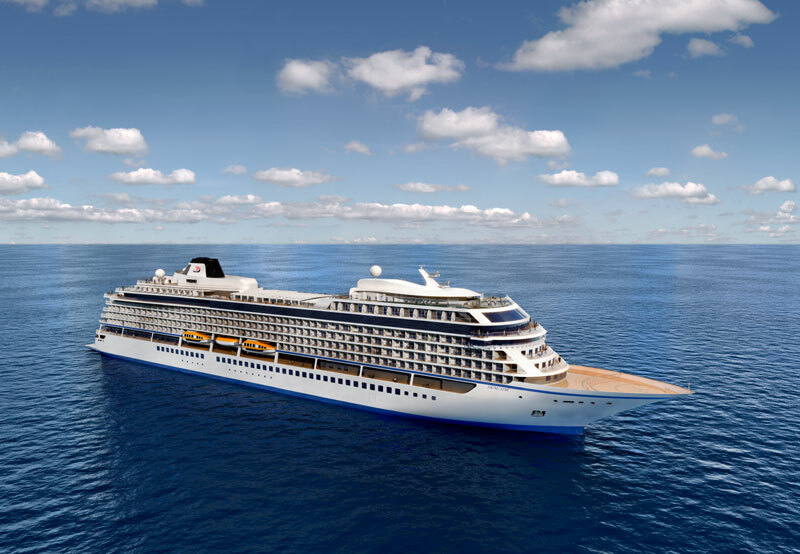 Viking Sun will be delivered in 2017 and Viking Spirit in 2018. Another yet to be named vessel will enter service in 2020. In 2022 the fleet will have 8 vessels with a possibility of even more. Cruise Hive will keep a watch for any new cruise ship news. We also suggest readers take a look at all the new cruise ships on order.